Chalkboard is using Talent Manager to manage our CV database and list our job vacancies. 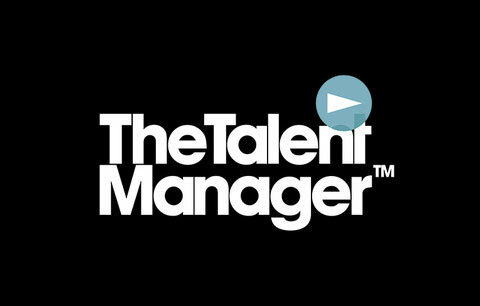 If you would like to submit your CV for consideration, please join our Talent Manager network here. It is crucial to us that you keep your availability information regularly updated once you have joined.